Spray the Blow Shine before blow-drying your hair to shield it from the heat. It carefully envelopes each hair strand, leaving it protected and healthy. Thermoactive protection- it envelopes every hair strand and protects it from the heat of any styling technique. You can also spray it on dry hair for ease of combing as it gives the hair impeccable shine. 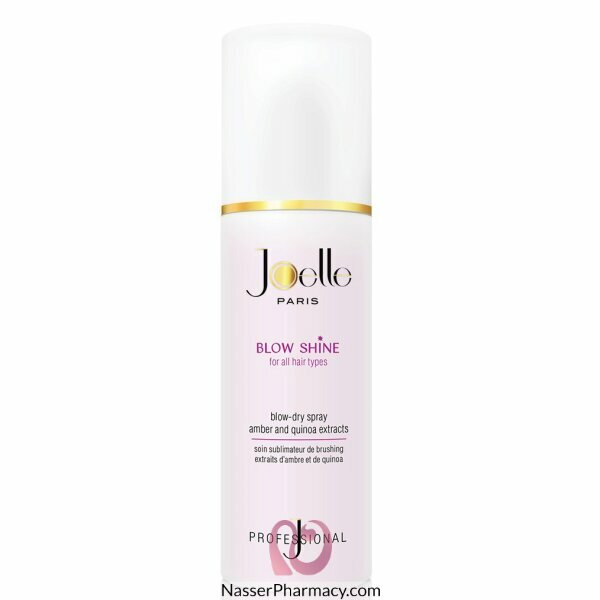 Blow Shine instantly eases blow dry with heat protection.